There are a great range of world class restaurants, bars and food outlets at Gatwick Airport. Most Gatwick bars and restaurants are open from 4am to cater for passengers that are catching early morning flights and all are within walking distance to gates. Whether you are before or after security or are waiting for someone to arrive, you will find something to suit your needs. Below is a list of all the bars and restaurants in Gatwick Airport. Supplying a vast & high quality range of seafood products as well as caviar and an award winning wine list. A colourful and vibrant taste of the middle east! There is a huge amount on offer from breackfast dishes, to mezze bites as well as wraps, salads and cakes. If you are looking for home made style food full of goodness, EAT is the place to find it. A British family owned business that offers comforting soups, snacks and coffee. The perfect place to grab a pre check in coffee and snack, perfect if you’re stuck in a queue! Great quality feel-good food! Make sure to stop in before your flight to try a range of homely dishes as well as a great selection of american dishes. An authentic taste of Italy, serving a rustic & homely dishes using the best possible ingredients. 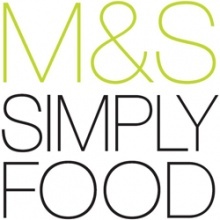 The UK’s well loved Marks & Spencer brand brings you a wide selection of excellent quality food and drink items. Whether you want to pick up a snack on the go, or select some ingredients to make a special meal you will find exactly what you need at Marks & Spencer Simply Food. A high street favourite around the UK for good reason. Simply great coffee, tasty sandwiches, fresh salads, and sweet treats. An American themed milkshake bar from the 1950’s with a delicious range of shakes to tempt your tastebuds. One of the worlds most recognised and loved coffee houses. Take a seat one of the comfy chairs and pick out your favourite coffee, personalised to suit your tastes. Delicious snacks are also available if your feeling a bit peckish. In search of the perfect Gin and Tonic? Head to Nicholas Culpeper to sample the best combinations and discover a new favourite. Classic pub snacks and drinks served in a relaxing, laid back atmosphere, perfect for families. Serves a delicious selection of classic dishes with modern twists – why not settle down for a pulled pork hot-dog? Take a pew at this Japanese inspired restaurant and delve into a delicious plate of chilli squid, followed by a yaki soba. Drawing influences from the Japanese food market, Yo! 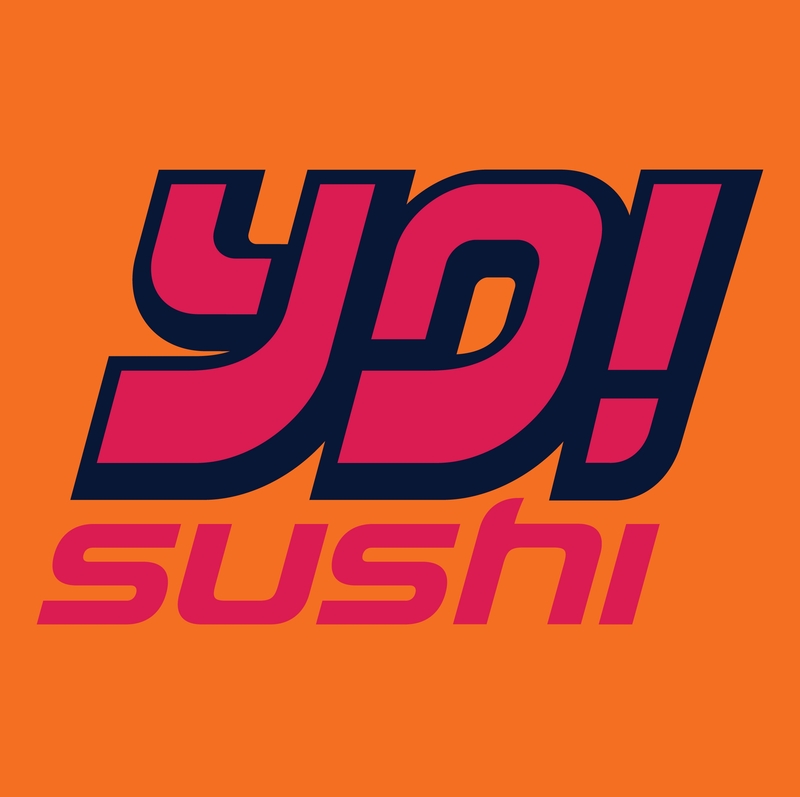 Sushi conjures up images of the recognised conveyor belt, offering up a selection of 127 dishes! One of the most well recognised coffee houses in the UK offering all your favourites coffees and authentic Italian snacks. Take some time out to enjoy the best Prunier Caviar and Balik smoked salmon around in the relaxing atmosphere. Indulge in a sweet treat, a light lunch or as much delicious coffee as you’d like! At itsu we have delicious, healthy, Asian inspired food, freshly made everyday in 74 beautifully designed shops. We also have a growing cupboard of Asian healthy foods for you to enjoy. Offers perfect wake-up coffee and some great quick dishes if you’re on the go, Or sit back and relax with a heart Full English! Choose from a fine selection of healthy meals and comfort classics, washed down with a delicious glass of wine for Grain Store’s great selection! Everyone’s favourite Portuguese eatery is at Gatwick! Fill up on chicken, olives and chips and wash it down with an unlimited soft drink! Fancy something a bit different for breakfast, why not try their take on Eggs Benedict or the spiced maple pancakes? Open all day, pop in at any time for a sandwich, soup, cake, coffee or even a fizzy cucumber juice! Enjoy a coffee or a snack at one of the worlds most famous coffee shops, Starbucks. It’s the perfect place to get a wake up call before an early flight and they also offer some great breakfast options. This Wetherspoon pub, apart from its typical menu, offers great views of arrivals. Enjoy a cold beer and burger pre security. A friendly service and a laid back atmosphere offering tasty meals and a great selection of wines and beers. Enjoy a premium cocktail, a chilled glass of wine or a craft beer alongside classic beer snacks. Visit this vibrant, family friendly establishment for a selection of favourite dishes in a relaxed, world food style restaurant. A newly opened drive-thru as of 2019 opened along Ring Road North, close to the South Terminal. The restaurant serves American fast-food specialising in fried chicken, made to the special recipe!